Which is your favourite of the Batiste Dry Shampoo's? 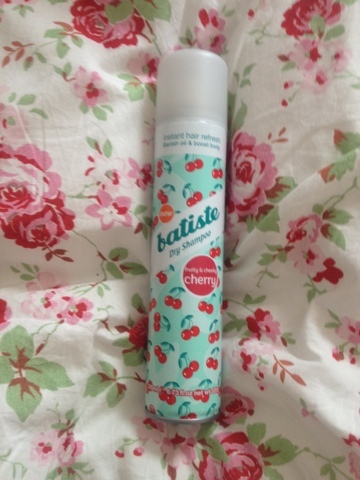 1 comment on "Batiste Cherry Dry Shampoo"
i too am a big fan and im exactly the same hair wise, i like it a day old to style. Bastite is my life line sometimes, especially with my fringe as i tend to touch it lots through the day and make it greasy. Totally agree on the smell too, must try tgis one out for sure! !